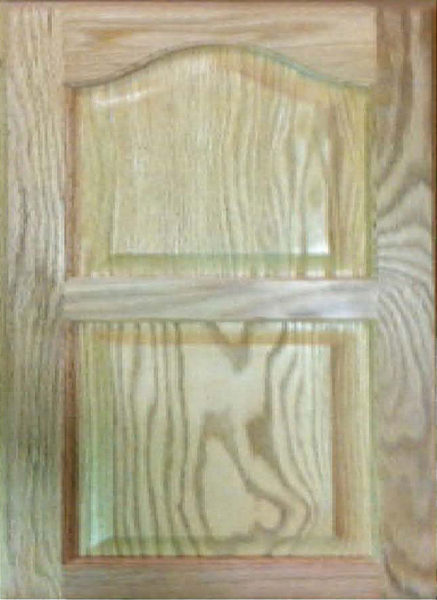 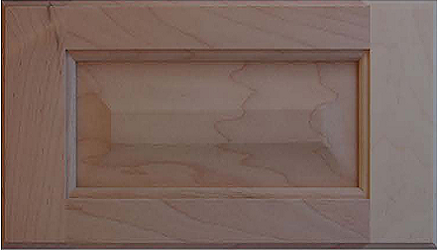 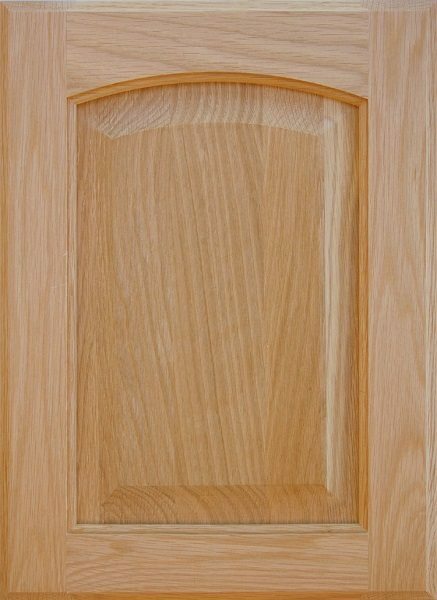 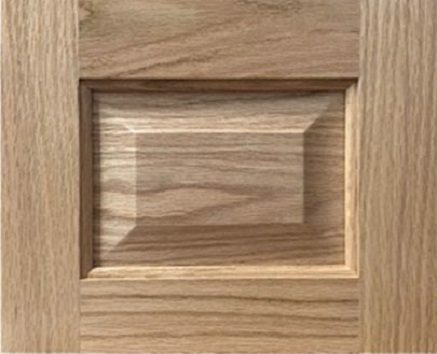 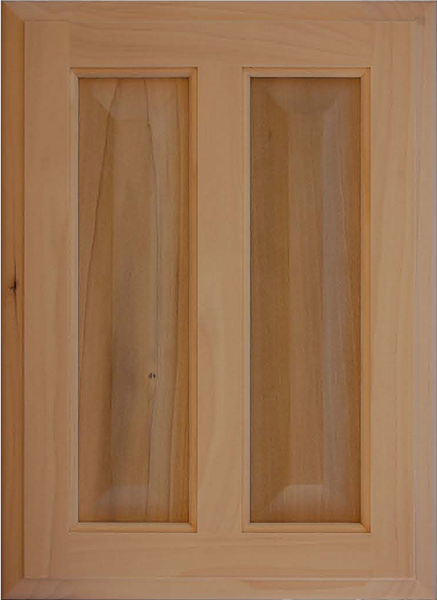 500 Series – Veneer Raised Panel Doors. 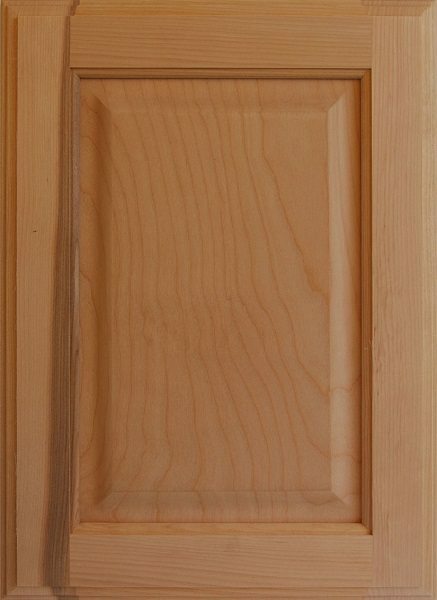 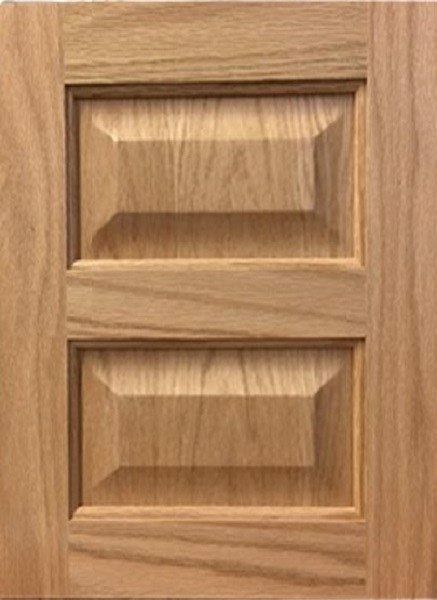 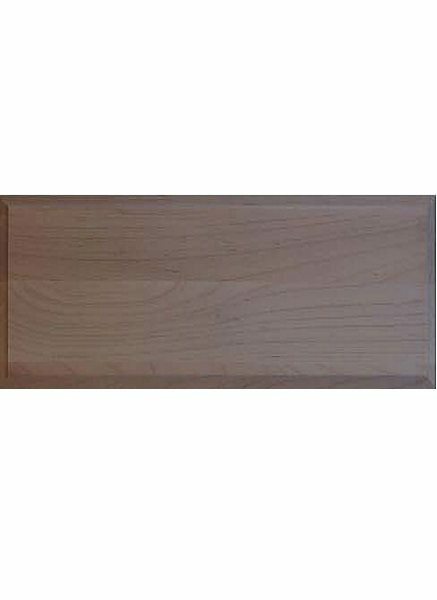 This style of Custom Cabinet Doors are manufactured with 2.25″ solid wood frames and our Veneer Raised Panel which yields a great alternative to solid wood raised panel custom cabinet door. 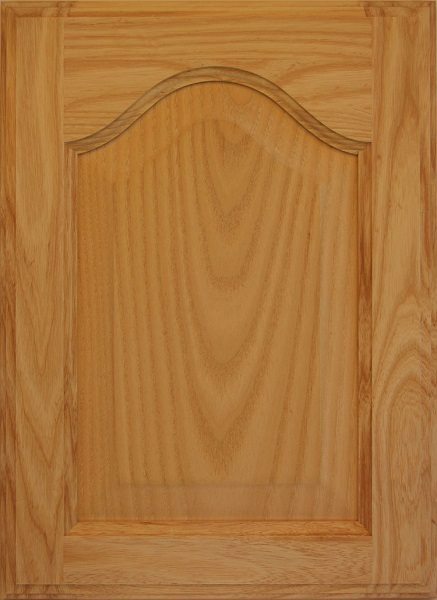 This style of Custom Cabinet Door is also available in our Stonehenge cabinets, our RTA Cabinet system.